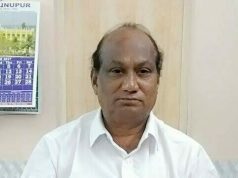 Report by Badal Tah; Rayagada: As Olympics is organized for normal persons, Special Olympics is also organized for Persons with Disability of all categories. The Special Olympics is called Ability 2016. Special Olympics Association in collaboration with Govt. of India sponsors this programme. 11 mentally challenged children of Nutan Gyanavardhini, an integrated school for the mentally challenged, were shortlisted by the CSR wing of JK Papers Limited at Rayagada after a practice of seven days to participate in the district level competition which was held in Muniguda. The winners of district level programme shall participate in the state level competition. The following mentally challenged children excelled in the district level competition. Suraj Nayak, P. Changal Rao, Muna Sahu, Ganesh Chintada, Sukanta Sahu, Harsha Kumar, K. Venket Rao, B. Khoti were thewinners in the events like 100 mtrs race, soft ball, 50 mtrs wheel chair, short-put throw, standing long jump, etc. Out of the above mentioned children, six children those who got 1st & 2nd prize in the district level, participated in the State Level Olympics organized. Those students who had shown spectacular performance were Suraj Kumar Nayak, K. Venkat Rao, Ganesh Chintada, Muna Sahu & Haresh Kumar. Suraj Kumar Nayak has all the potentiality to be selected for the national level Special Olympics to be held at Patna or Bangalore. As this is the only one school for mentally challenged, JKPM alongwith the Govt authorities have taken extra care to bring these students enriched with disabilities. 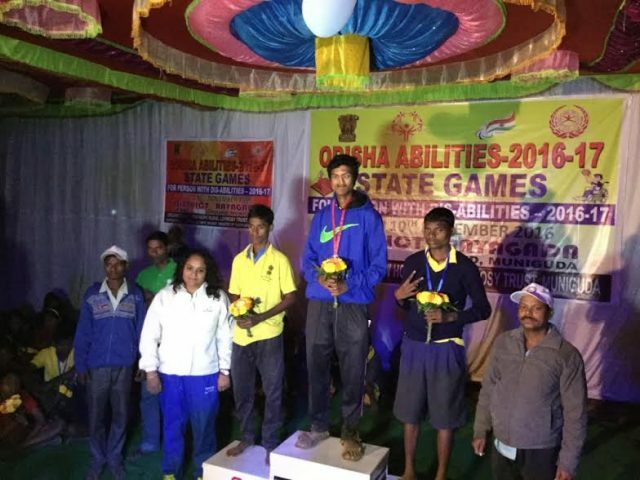 It has proved that given an opportunity, these PWDs also can bring laurels to a district like Rayagada. 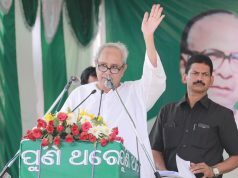 This noble effort has been appreciated by emancipated local citizens of Rayagada.